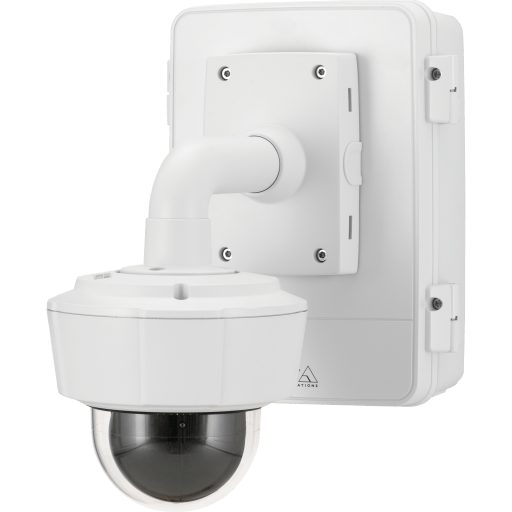 IP66, IK10 and NEMA 4X rated outdoor-ready surveillance cabinet. Protects accessory devices such as power supply, media converter, midspan and fuse from tough weather and vandalism. The camera is mounted on the door of the cabinet. Mounting bracket for wall, DIN-rail, device mounting bracket and Electrical safety cover is included. 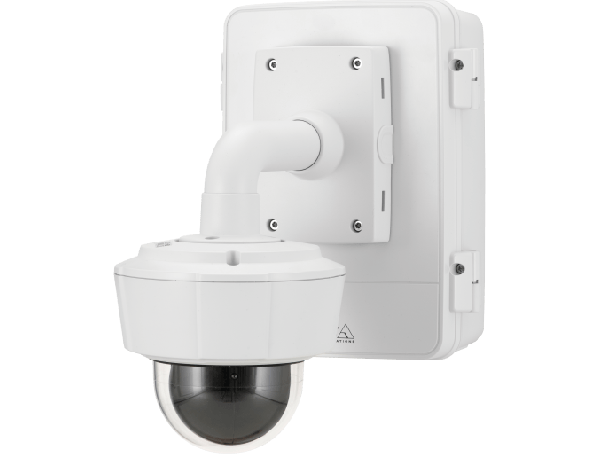 Compatible products: AXIS T91B61 Wall bracket for use with AXIS P55, P56, Q60 and Q61-series or fixed dome pendant kits.